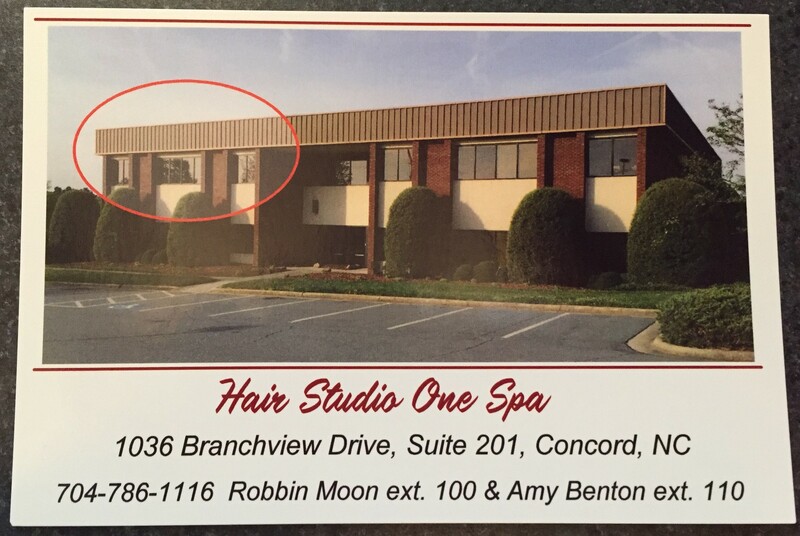 Hair Studio One is now in our new location! 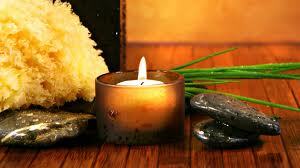 Our new and unique, upscale salon is located at 1036 Branchview Drive, Suite 201. The salon is in the two-story building, 'Branchview Square', located on the corner of Branchview Drive and Lake Concord Road, directly across from Cabarrus Family Medicine. Robbin Moon and Amy Benton provide professional hair services Monday-Friday by appointment only. Click Here for our Spring SPECIALS! take your Skin Health to a new depth!